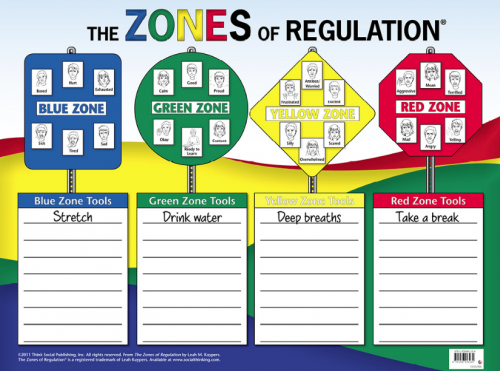 Informed by Educators and parents, these practical strategies are designed to instil and support basic executive functioning skills. 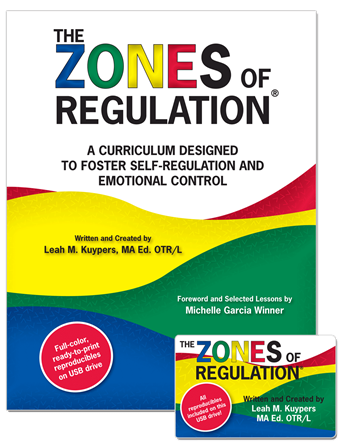 Includes evidence based treatment frameworks to guide parents and professionals in literally flipping the switch on challenges with flexibility, emotionality, impulse control, planning and problem solving. 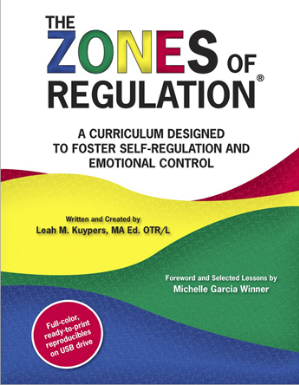 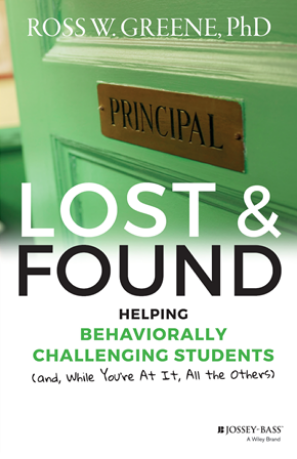 Buying Tip: This book is for anyone, both parents and professionals, who need clear-cut strategies to teach students who have challenges with flexibility, emotional regulation, planning and problem solving. 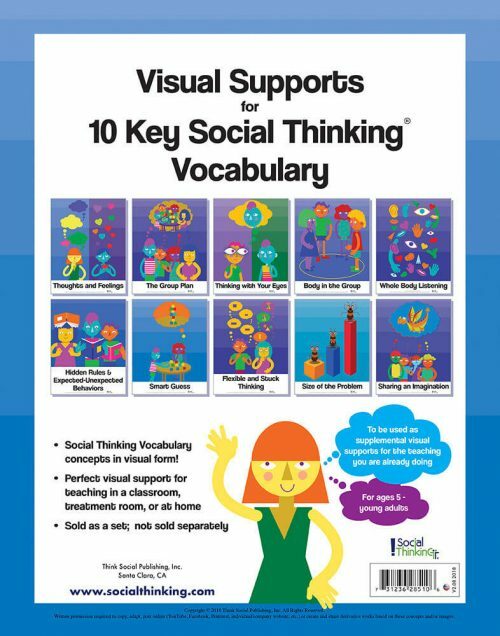 This book does a great job providing the “how and why” for the use of specific visually based, kid-friendly strategies to help to promote the development of competencies that contribute to healthier executive functioning. 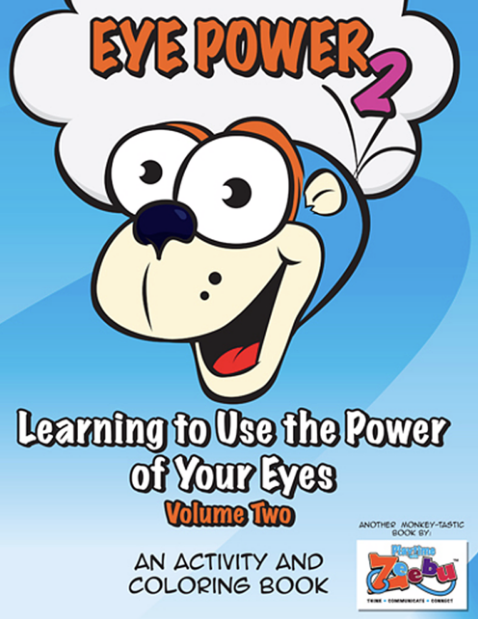 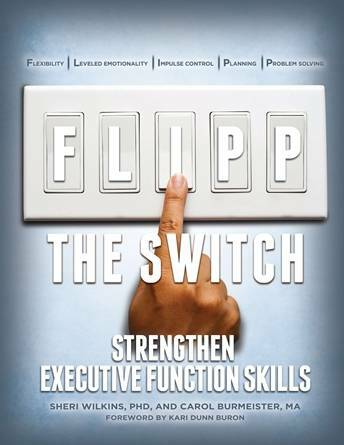 FLIPP the Switch: Strengthen Executive Function Skills is a practical book written for parents and educators by parents and educators. 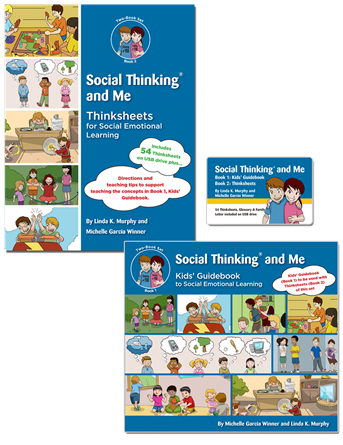 The target audience is anyone who works with young people aged 3-22 who are disorganised, inflexible, impulsive, and who struggle with self-regulation, planning, or problem solving. 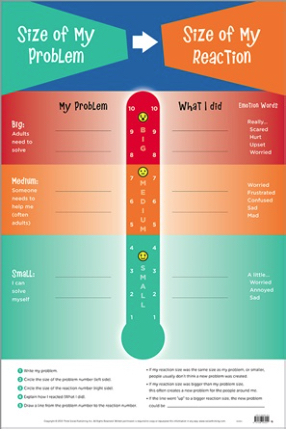 Readers will learn about executive function (EF) and how EF skills contribute to success in school, at home, and in work environments. 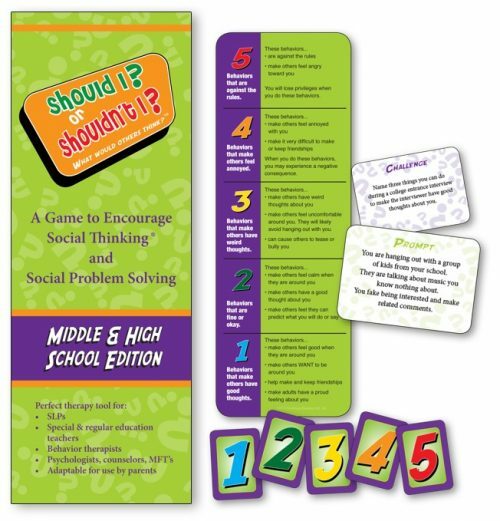 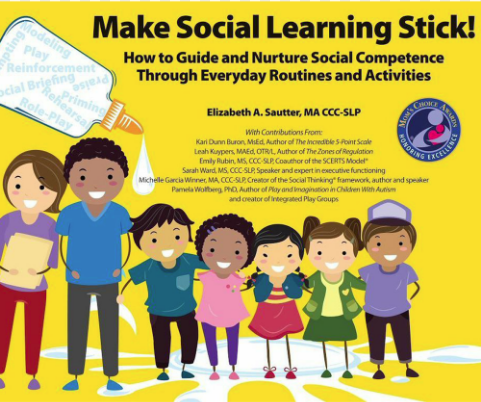 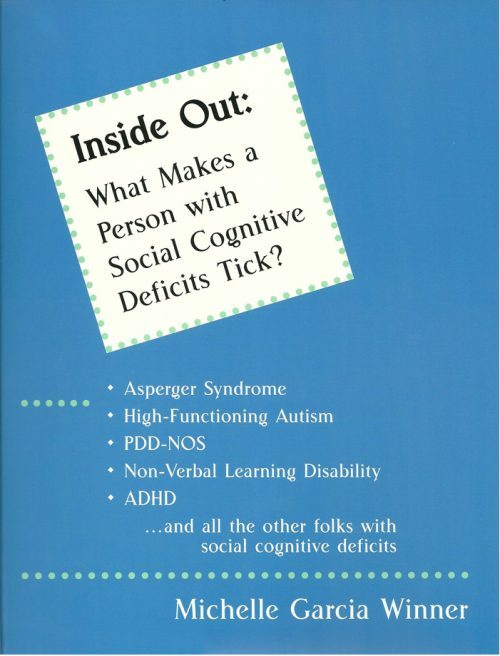 Included are specific instructions, templates, and how-to scenarios for 25 evidence-based strategies, five strategies for each of the five FLIPP components – flexibility, levelled emotionality, impulse control, planning, and problem solving. 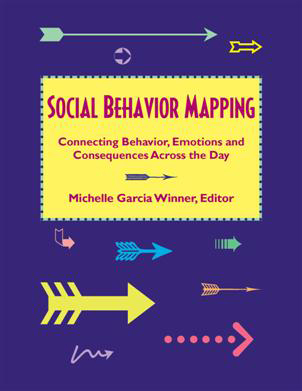 An indispensable book for anyone who wants to minimise conflict, maximise on-task behaviour, and support positive social-emotional development in a child or student with challenging behaviour.